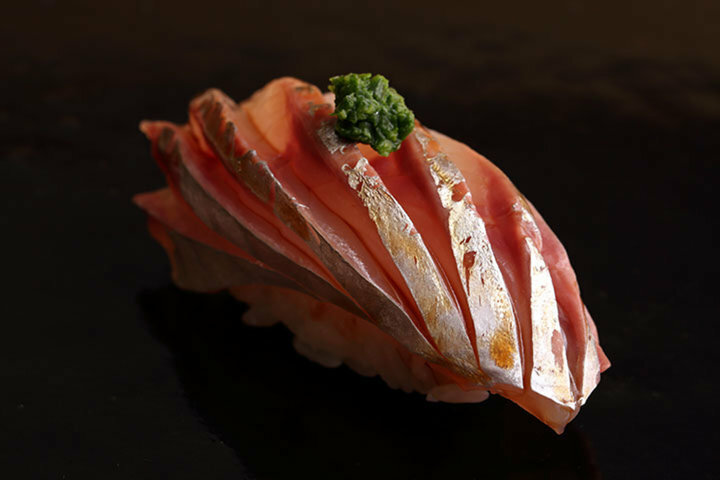 Chef Mr. Masanori Nakamura started training from the age of 19, at Japanese restaurants and sushi restaurants for 10 years before he opened "Sushi Nakamura" in April 2000. 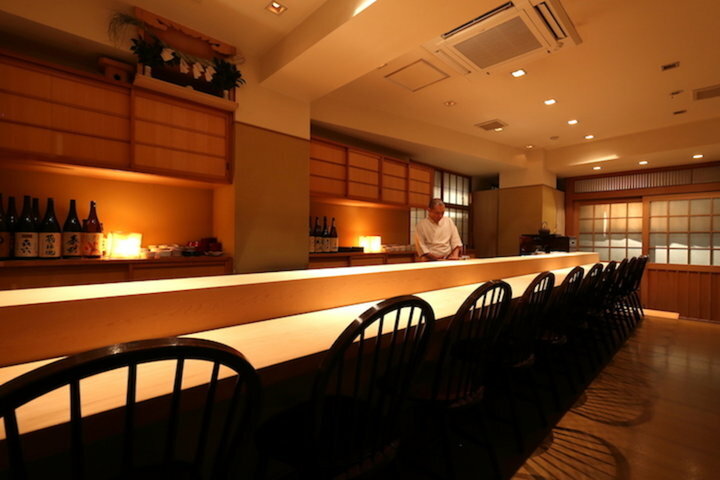 Although Mr. Nakamura is mostly self-taught in the art of sushi-making, his restaurant has got a Michelin 1-star in 2008. 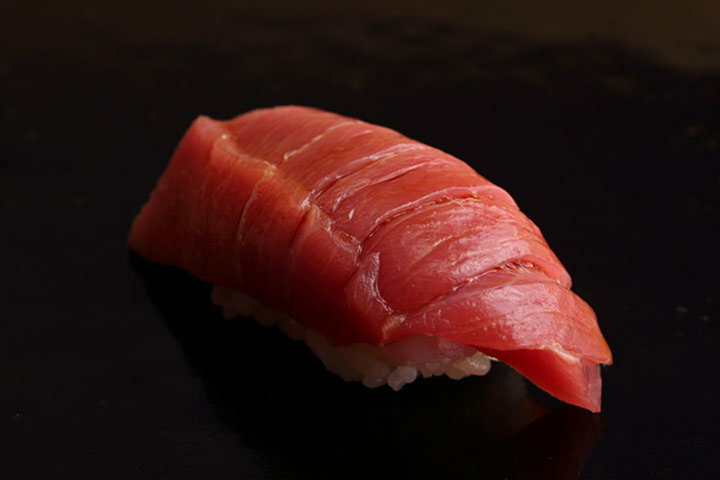 Mr. Nakamura chooses the best seafood at Tsukiji fish market such as tuna from Fujita Fisheries. 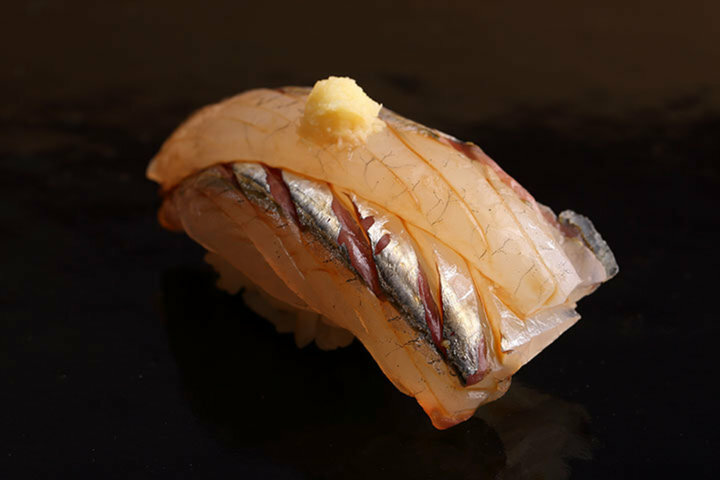 Taking into account the marriage of the sushi topping with the vinegar rice, he uses distinctive scoring to bring the sushi together. 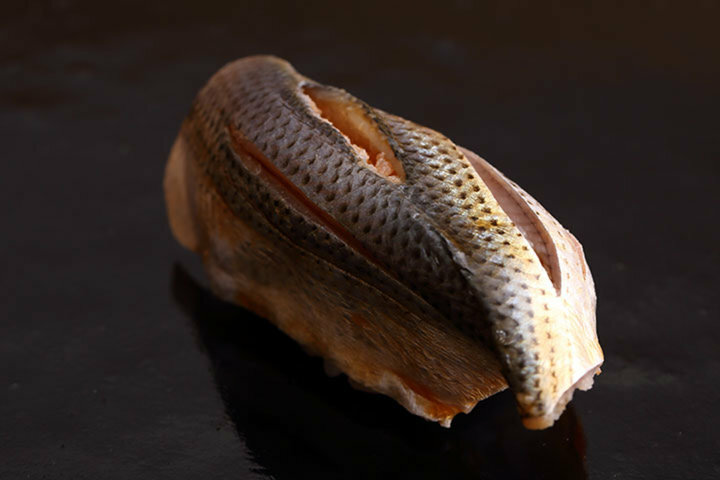 He devotes himself to devising clever techniques wherever possible, such as slicing white-fleshed fish very thinly and layering 4 slices to give a softer mouthfeel. 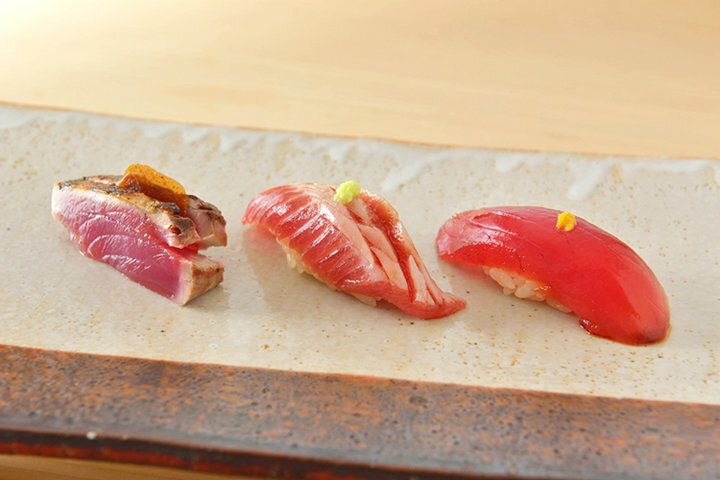 Mr. Nakamura has done various research on preparation methods to pursue a new style of Edomae sushi. For his vinegar rice, he uses Koshihikari rice from Tochio, Niigata, steamed in a Nambu cast iron pot from Iwate prefecture, and combined with a blend of 3 types of red vinegar and rice vinegar. 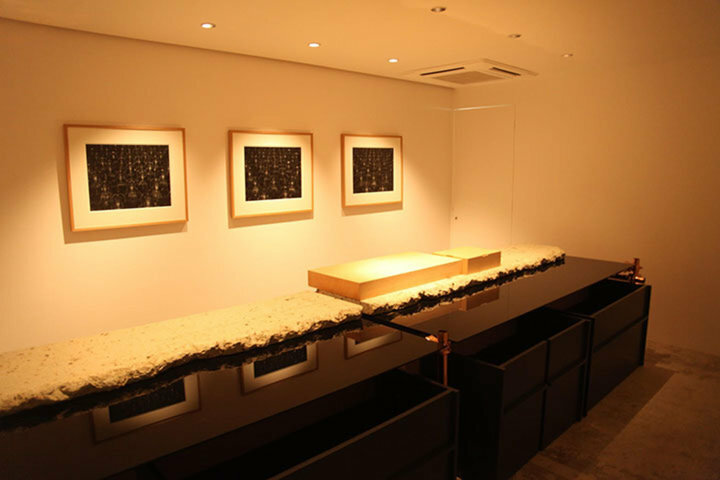 He also is selective with his sakes, stocking brands such as Kokuryu, Juyondai, and Sawaya Matsumoto. 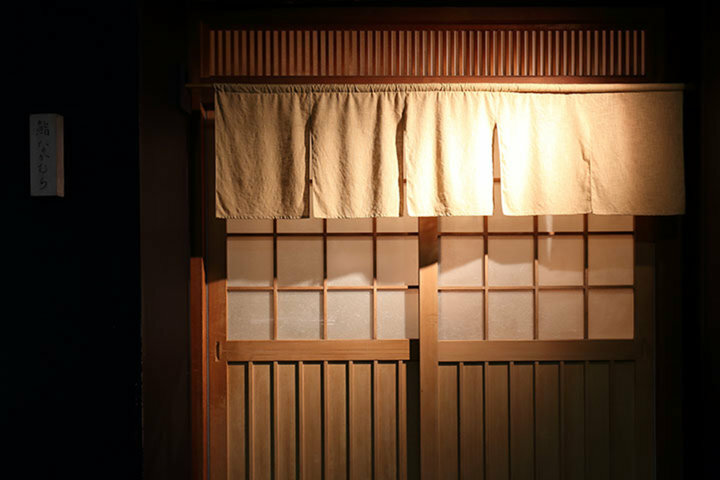 The interior was designed in the image of a Kyoto-style Japanese restaurant, with 11 seats in front of a counter of a Japanese cypress. Much attention and care were given to the chairs and lighting as well. The clean and dignified atmosphere allows everyone to enjoy their meals, it is not only a good choice for business dinners and dates, but also is popular among overseas guests. 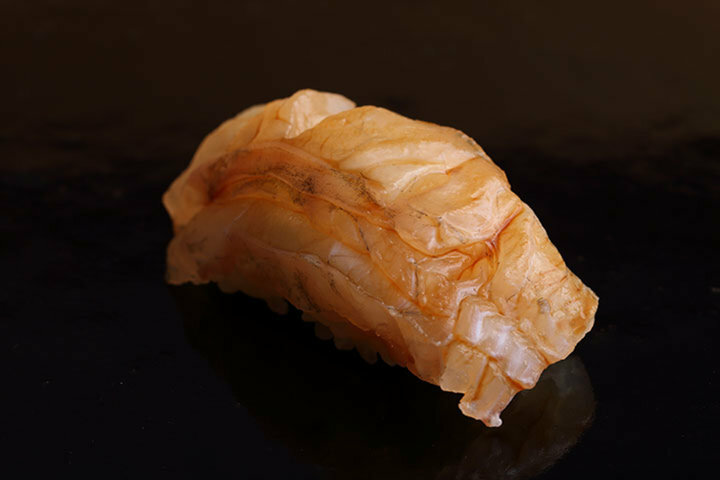 Please enjoy the sushi prepared by Mr. Nakamura, polished by daily practice and extensive research. Always so pleasant to be here at Nakamura with all the great staff and master. Meal was excellent and service was perfect. Look forward to coming back again.